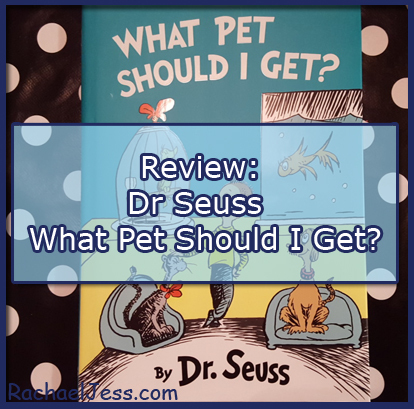 Review: Dr Seuss What Pet Should I Get? Dr. Seuss is back! 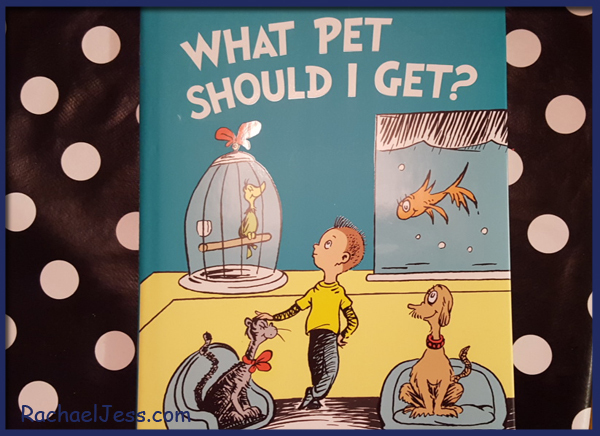 The brand new book from Dr. Seuss - What Pet Should I Get? is due to be released in February 2016 and for those who know Seuss, I'm sure you're wondering how this is possible? 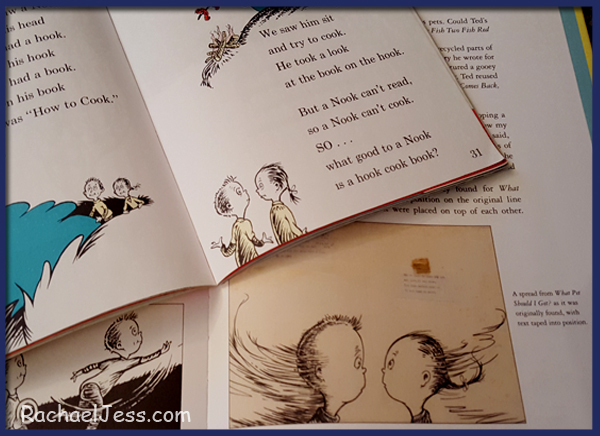 The text and illustrations for this book were originally completed by Dr. Seuss himself in the 1950s, so this is not a relative or fan writing this book. 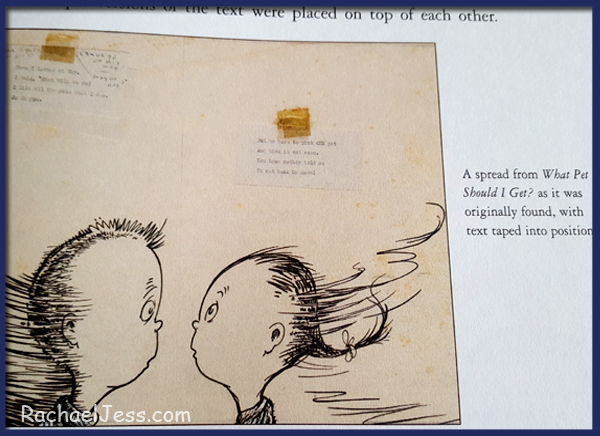 When Theodor "Seuss" Geisel passed away, his wife, Audrey packed up the artwork. In the autumn of 2013 Audrey Geisel and long-time secretary Claudia Prescott discovered the artwork was complete and thanks to Dr. Seuss enterprises L.P. and HarperCollins UK - the new book was born. 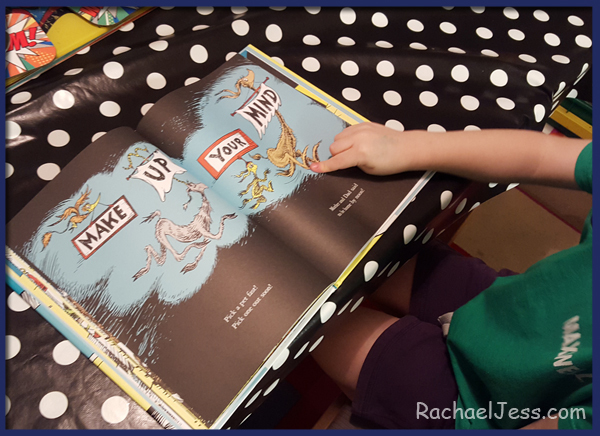 We are soo excited to have received this book to review and my son had the book open asking to read it as soon as it was delivered. 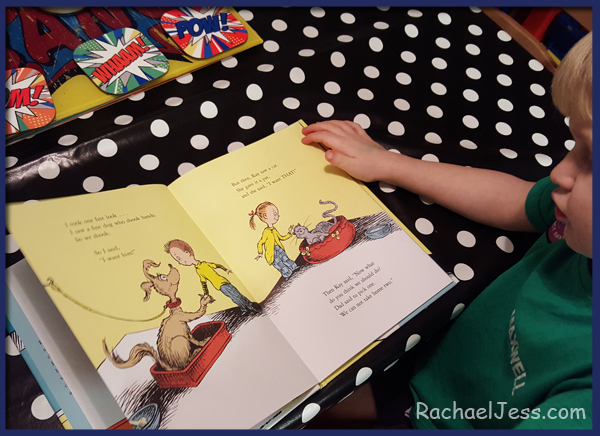 The story written in iconic Dr. Seuss style is about a brother and sister who go to the pet store to buy a pet - but they are unsure which to get, and list all the wonderful animals they see and their difficulty in choosing. You will need to buy the book to find out how it ends, no spoilers here, but I can tell you this is a big hit in our house, we've read it a few times and Max knew immediately this book was related to a 'Cat in a hat'. Once the story has finished there is a beautiful section at the back which tells the story of how What Pet Should I Get? was born and the big Dr. Seuss fans may even recognise that the brother and sister in this story have popped up before - in One Fish Two Fish Red Fish Blue Fish! As I mentioned at the beginning this new hardback book is due to be released in February 2016. You can pre-order your copy from Amazon which is currently priced at £12.08. 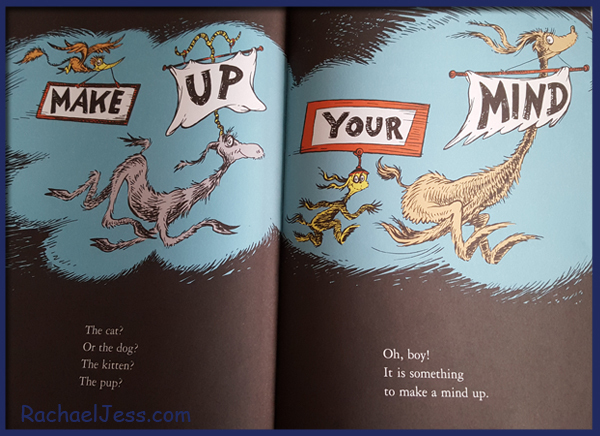 This book is a must for any Dr. Seuss fan new or old, it will be a beautiful addition to any bookshelf. 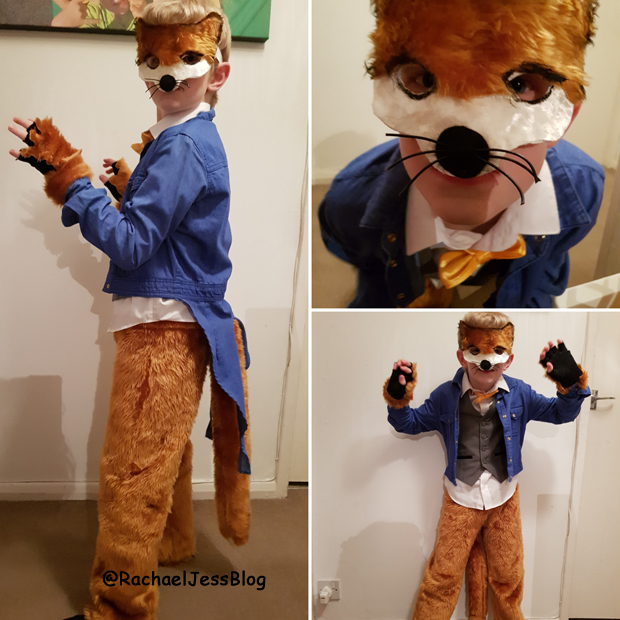 I'm sure we are going to enjoy this one for years to come and what I like about it - it raised questions from Max as to why the children couldn't have all the pets they want! Disclaimer : I received this book from BigShot to review. I know, it's brill isn't it. The siblings are from a previous book too - it's fab.